Llamas, which have long been worshipped in South America, may now provide humanity with another gift -- antibodies which could cure a large number of human diseases. A new class of nanobodies based on llama antibodies will advance research into targeted treatments for cancer, neuropathologies, and drug addictions. Llamas are discrete animals known for their curious temperament as they tend to spit when they feel threatened or annoyed. This, however, didn’t prevent llamas from gaining a mythical status in the Andean civilizations over thousands of years. Even today, people in mountainous regions of South America raise llamas for their meat, wool, and milk, and use them as a means of transport. Scientists also are interested in llamas, but for a wholly different reason. 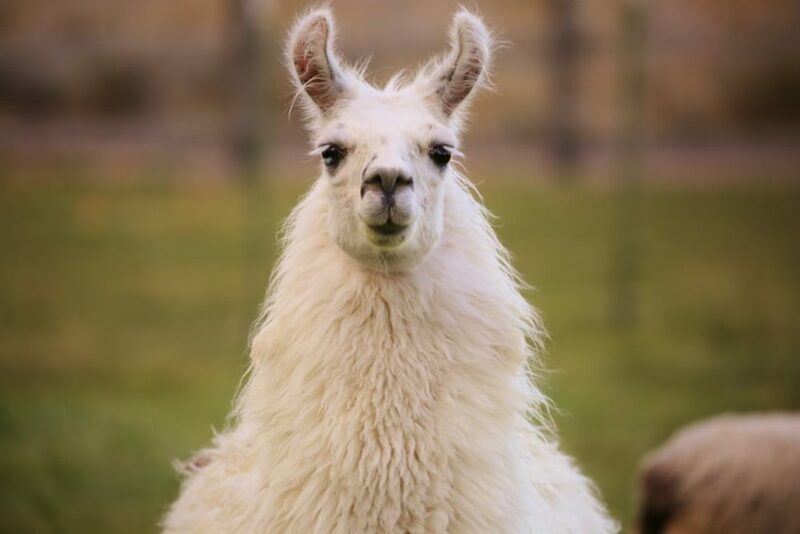 Pharmacologists at the Case Western Reserve School of Medicine in Cleveland, Ohio announced the discovery of a new nanobody that they derived from llamas. Read More: What is “Disruptive Diagnostics” and How is it Changing Health Care? This new class of nanobodies could lead to more effective therapies for some hard-to-treat conditions, like neurological diseases and cancer, said researchers. Over the last decade, researchers achieved big progress in the development of small-molecule drugs. However, they still face a major obstacle. Most nanobodies, or antibodies fragments, target G protein-coupled receptors (GPCRs), a large family of membrane receptors in mammals that contribute to cellular communication. Because of their small size, current nanobodies reach their target site (like tumor cells) and produce the intended action. However, their low selectivity results in them binding to other receptors and causing side effects. This is where the discovery from the CWRSM team comes in as their nanobody can tell protein receptors apart and only binds to its target receptor, namely G beta-gamma. These are proteins whose activation has been linked to drugs addiction, cancer, and neuropathologies. Another huge potential for this llama-derived nanobody is economic. They’re more resource-friendly as they allow targeting several diseases at once. GPCRs are by far the largest class of drug-targeted proteins. The majority of FDA-approved drugs (20 percent) target GPCRs: as of November 2017, there were 128 drugs targeting 134 GPCR proteins available in the market. Do pharmacologists have to intensify research into animal-derived nanobodies?